Agate stone beads are believed to help in the balancing of yin/ yang energy, enhancing protection, courage, calming and healing. 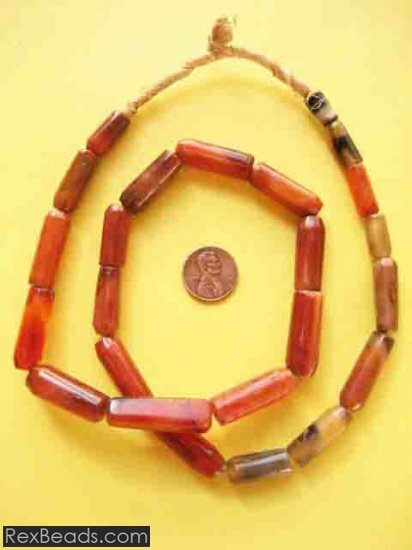 The color of the agate will determine the healing and metaphysical properties of the particular agate stone bead – be it a Botswana agate bead or a Moss agate bead. 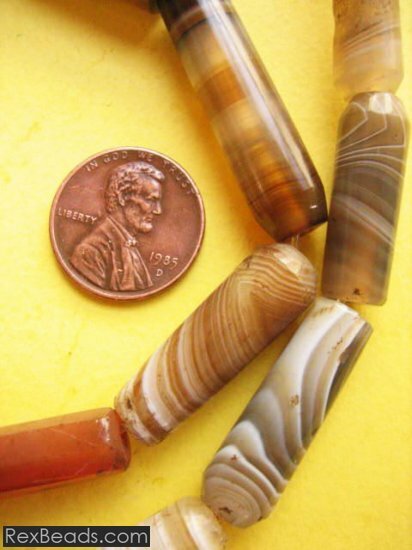 All agate stone beads generally share certain things in common including the fact that they are believed to enhance creativity as well as strengthen your intellect. 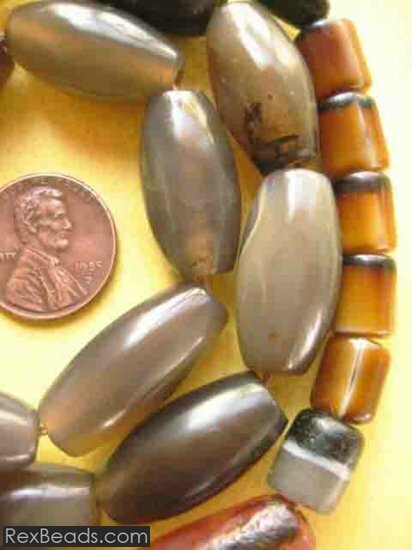 It is for this reason that agate stone beads are particularly popular among artists and students. 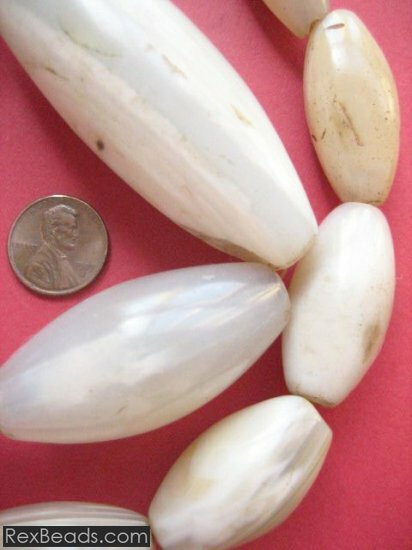 Anyone looking for a bit of good luck would therefore probably find it while wearing a jewelry item featuring agate stone beads.